Wow! The wedding stories I have to tell! After directing 800 weddings in 13 years at Sausalito Presbyterian Church, I decided to take the plunge and start writing about some recent unique weddings and some of my favorite stories from the past. Couples and guests have come to Sausalito from Asia, Europe, South and Central America and South Africa. I have learned about their cultures and wedding traditions. Directing weddings is a natural for me because of my background in fashion show production, floral arts and music. I love the process from the planning to the last rose petals being tossed. 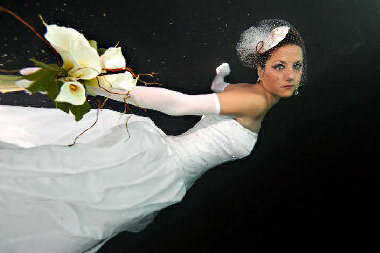 So watch me take the plunge and enjoy the wedding stories along the way.